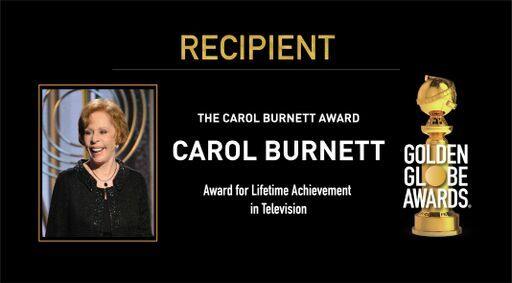 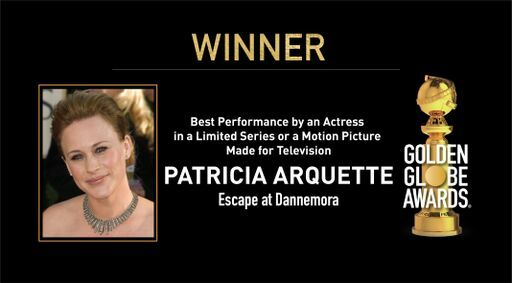 Patricia Arquette - Best Performance by an Actress in a Limited Series or a Motion Picture Made for Television - Escape at Dannemora. 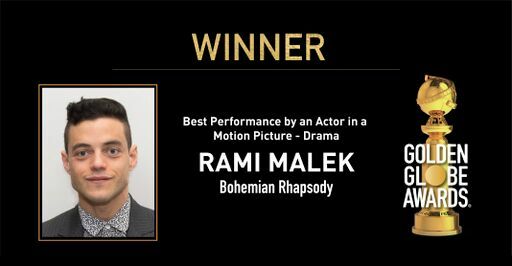 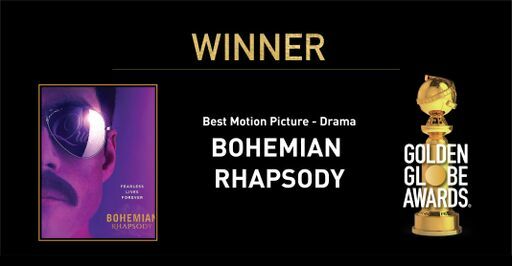 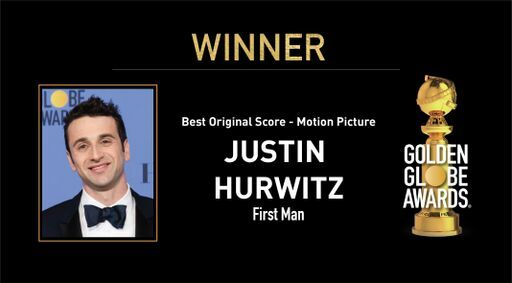 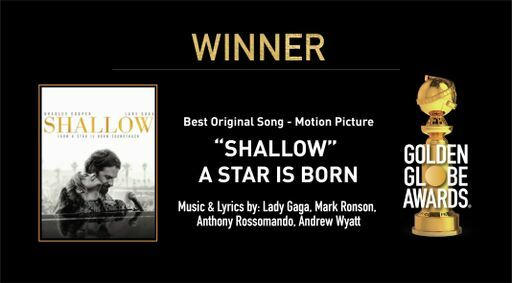 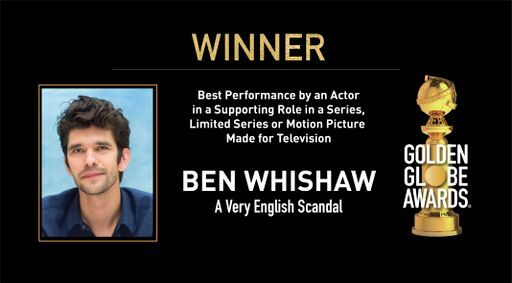 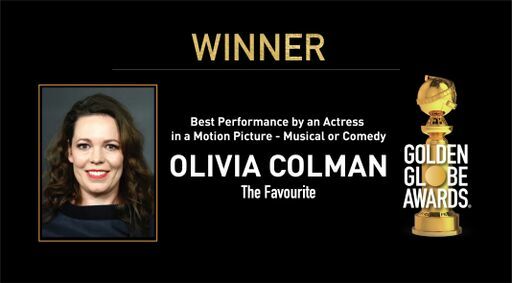 Congratulations to Bohemian Rhapsody - Best Motion Picture - Drama. 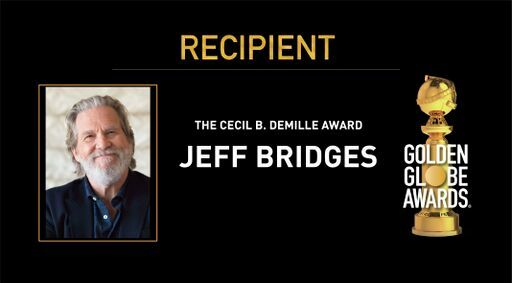 Congratulations to Jeff Bridges - Recipient of this year's Cecil B. deMille Award. 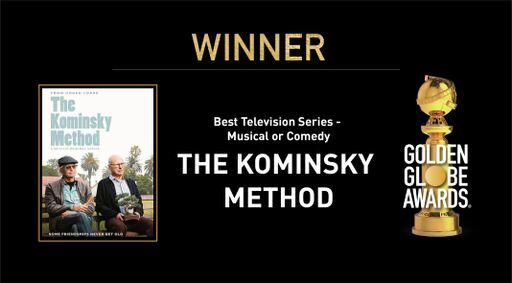 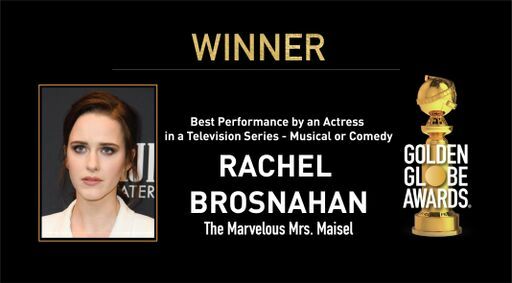 The Kominsky Method - Best Television Series - Musical or Comedy. 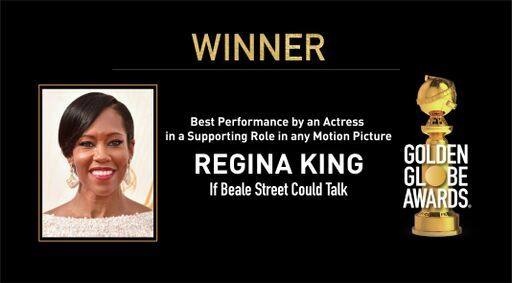 Regina King - Best Performance by an Actress in a Supporting Role in Any Motion Picture - If Beale Street Could Talk. 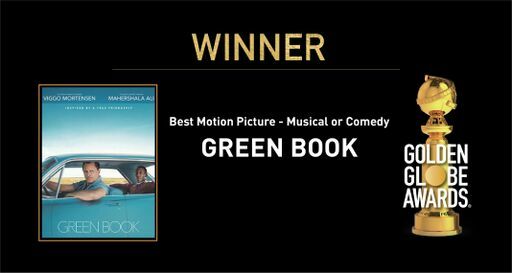 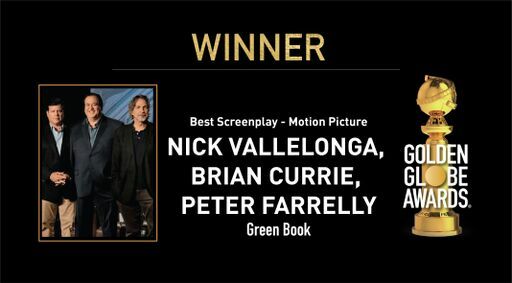 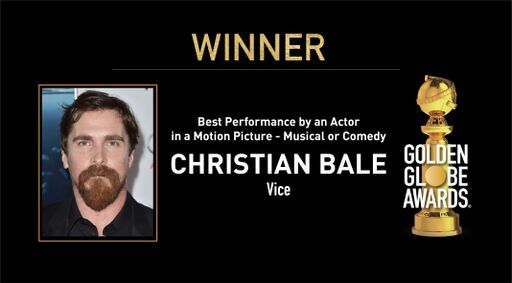 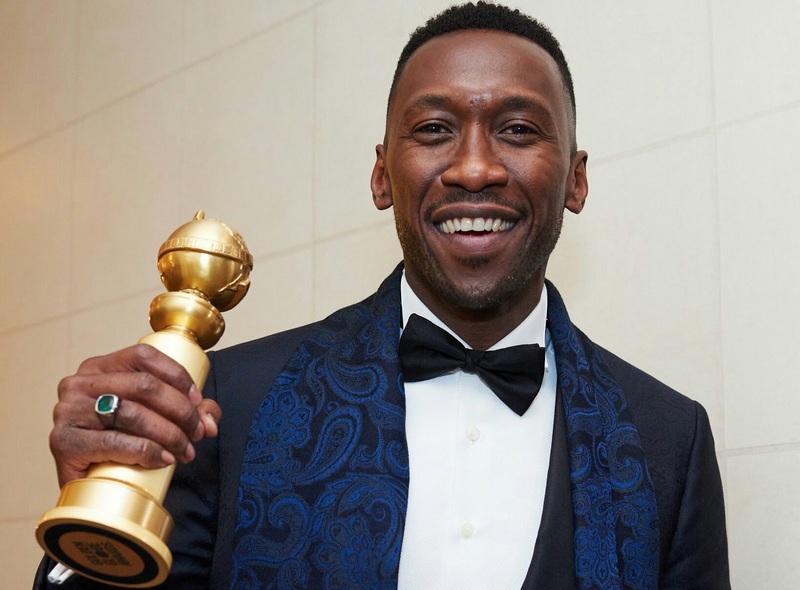 Green Book - Best Motion Picture - Musical or Comedy. 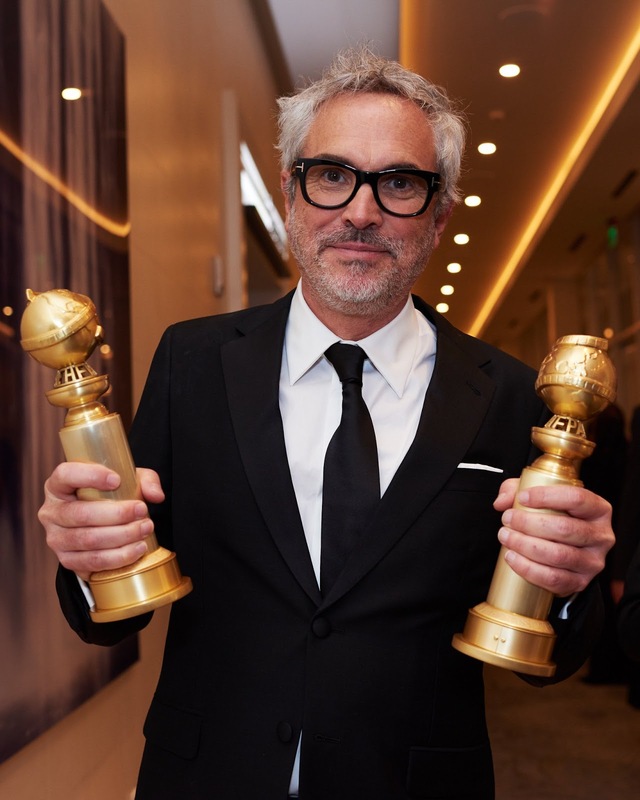 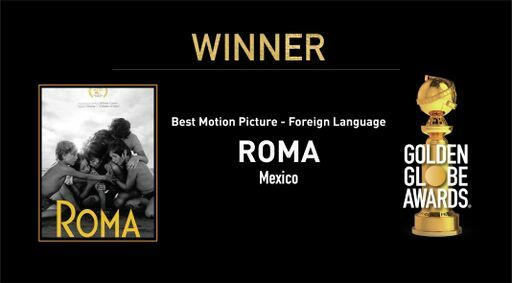 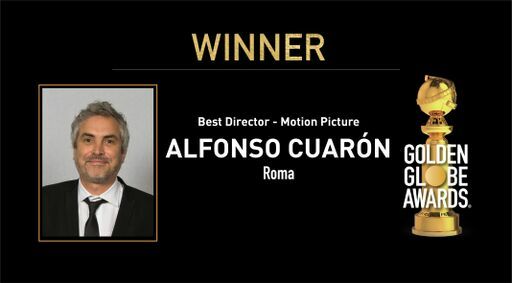 Roma (Mexico) - Best Motion Picture - Foreign Language. 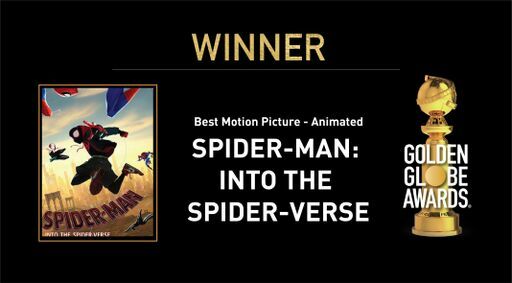 Spider-Man: Into the Spider-Verse - Best Motion Picture - Animated. 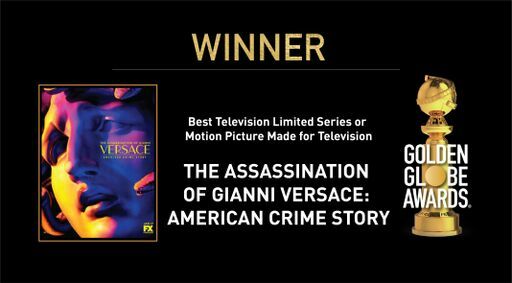 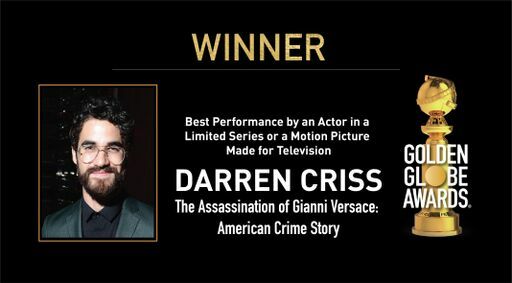 The Assassination of Gianni Versace: American Crime Story - Best Television Limited Series or Motion Picture Made for Television. 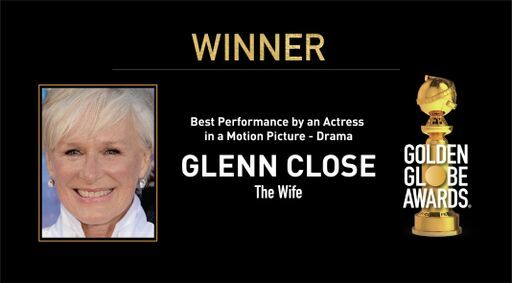 Glenn Close - Best Performance by an Actress in a Motion Picture - Drama - The Wife. 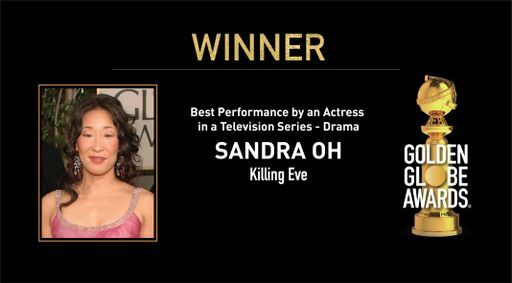 Patricia Clarkson - Best Performance by an Actress in a Supporting Role in a Series, Limited Series or Motion Picture Made for Television - Sharp Objects.